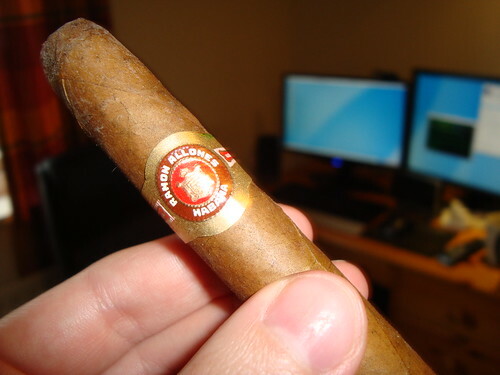 The <strong>Ramon Allones 8-9-8</strong> was a surprise find for me, while looking through the <em>Davidoff Shop</em> in <em>London</em> looking for a Cigar that I have yet to sample. 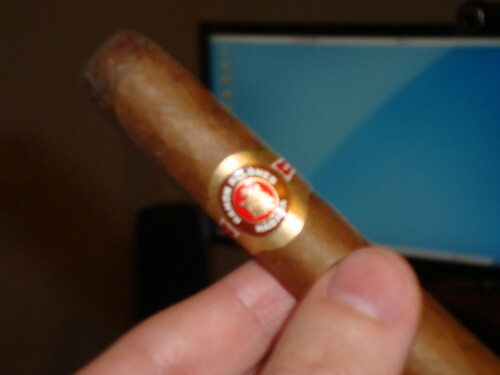 These have been discontinued for a while now, so I immediately purchased one. 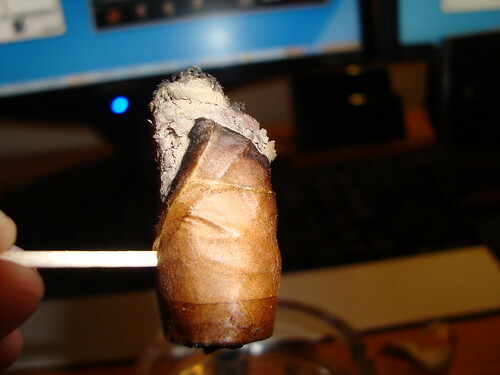 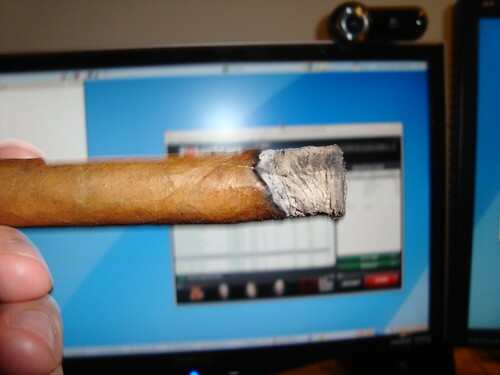 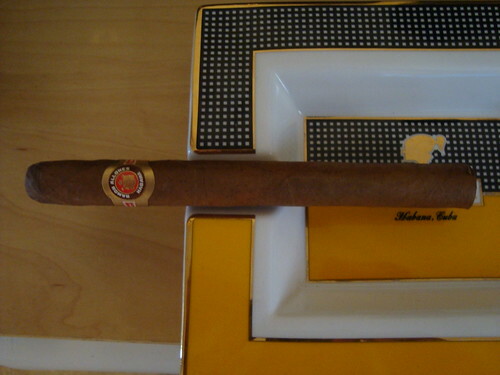 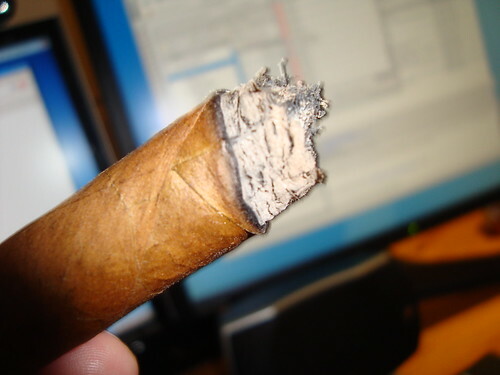 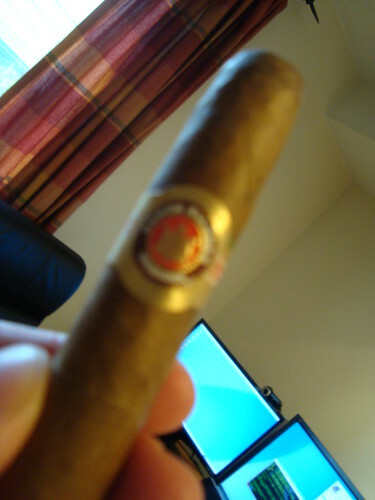 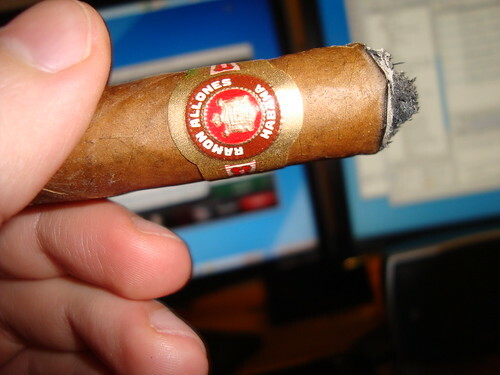 My thoughts on this Cigar have been captured in my <a href="http://www.stevegriff.com/cigars/reviews/2009/10/26/ramon-allones-8-9-8/" rel="nofollow">review</a>.